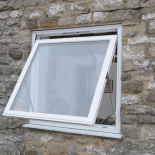 At Britannia Windows, we have thought of everything to make your home as secure as possible. 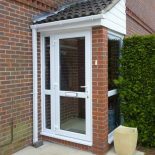 Here are just a few components which will keep you safe; our key locking security handles are fitted as standard and available in a range of finishes, our internal glazing prevents the glass being removed from the outside and our multi-chambered PVCu frame is constructed with welded joints for added strength. 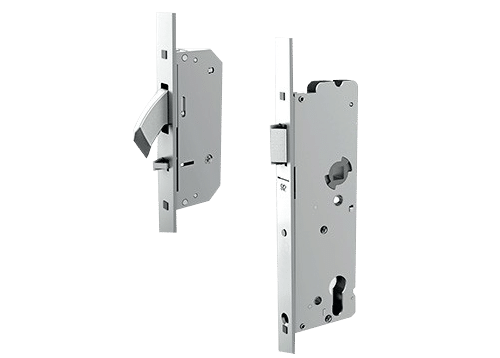 Our key locking feature is also made with an anti-bump, anti-pick, anti-drill, anti-snap and anti-extraction promise and is trusted by many insurance companies. 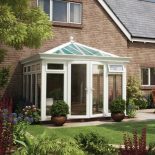 We take the security of your home seriously and from start to finish, our product development process is geared towards giving you the very best. We use the best quality locks, the correct reinforcement and the right components to make sure that you can relax, safe in the knowledge that your house is safe and secure. 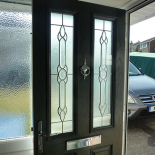 For added security be sure to ask your adviser about security upgrades such as laminated glass, enhanced security cylinders and heavy duty door handles.